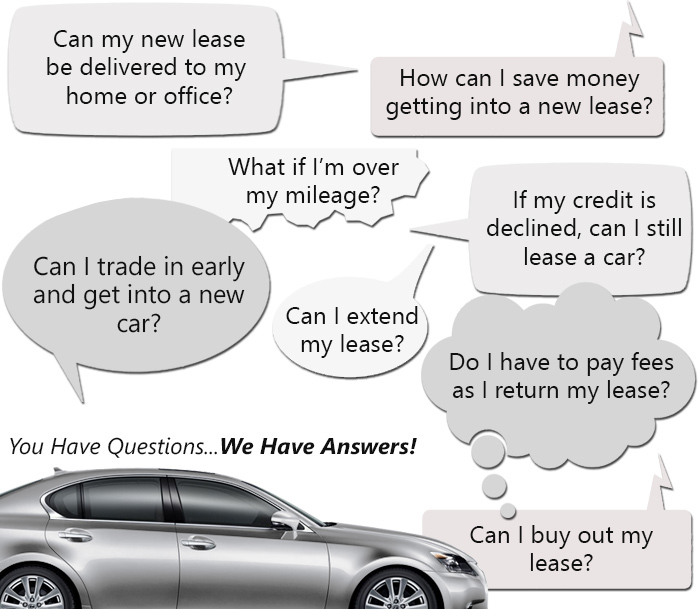 The auto leasing process is very straightforward. After settling on a car, all individuals fill out a lease application, and submit it for review. Upon approval, all parties sign once the leasing terms have been set up. The client agrees to pay a monthly fee to lease a car until the predetermined period has concluded. Once the lease is up, the vehicle is returned and inspected prior to the final statement issuance. We allow our clients to purchase the vehicle or trade out for another one at the end of their lease if they choose to do so. When a client decides to lease a car, it is almost like renting an automobile from a car rental business. Except when you lease an auto, you will drive the car for a longer time. Now, lease payments are like loan payments. The difference is that the client pays for the depreciation value of their car instead of for the entire vehicle plus loan interest and fees. Normally, the individual will pay less per month for the leased vehicle versus a purchased vehicle. We calculate your monthly car lease installment completely based on the vehicle’s depreciation value and that is it. If the vehicle loses value faster over a period of time, then the rate will be higher than a vehicle that has a higher resell value. It is a personal choice, but if you are on a budget, then selecting a vehicle that has a higher secondhand value is in your best interest to keep expenses down. If this is not as much of a concern, then it is still a good idea to compare vehicles across the different brands we have to offer. Likewise, our company also lets our clients customize their automobiles at their request. Because of this, we factor this into our equation when calculating your car lease rate. If you decide to personalize your vehicle with a custom trim option, then is included and spread out over a monthly period in your auto lease contract. At Auto Lease Queens, we work hard to help our customers choose the right car that will fit their requirements. We also assist them with their budget. People like having flexibility in their options, especially if an emergency happens. Our auto leasing corporation is aware that not only do we need to provide top-notch customer service, but we also need to be willing to give a little and work with our customers instead of against them. Our auto leasing company promises to be upfront when explaining our car leasing terms with any our consumers. Our devotion to our customers is part of the reason we are one of the best rated companies in the automotive leasing industry. Our car leasing agreements are personalized to our customers because nobody is ever in the same situation. It is imperative to choose to do business with an auto leasing company that is going to be flexible and provide affordable leasing rates. Give Auto Lease Queens a call to find out more information regarding our rates and leasing plans. Reach out to us by calling (718)-412-3453.